Coated foils are typically used to create batteries which have a huge range of applications in a large variety of industries, from consumer electronics and hand held mobile devices to the rapidly expanding e-mobility sector. Coated foils are typically used to create batteries which have a huge range of applications in a large variety of industries, from consumer electronics and hand held mobile devices to the rapidly expanding e-mobility sector. 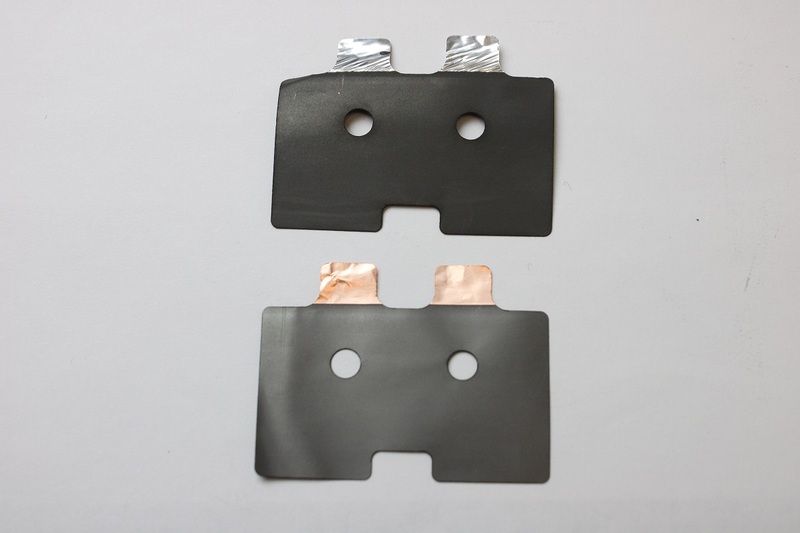 These foils are typically made of aluminium or copper with coated are bare areas on both sides. This can be challenging to process as edge quality must be consistent across all areas of the workpiece. 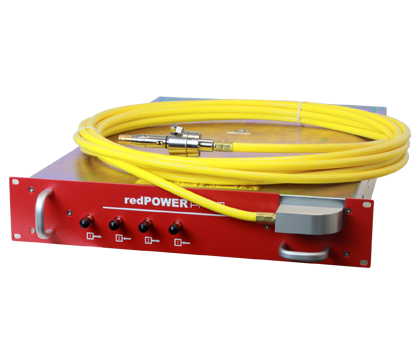 Using our CW redPOWER PRISM fiber laser, we can create high edge quality cuts with high tolerances. The accuracy of the cut prevents any problems caused by rough edges, burrs and small particles, ensuring no risk of damage to adjacent parts in the manufacturing process. Long term maintenance costs are conciderably lower with a fiber laser, as no parts need to be replaced due to weare and tear. Combining this with low energy consumption of our fiber lasers makes the process more cost efficient and enviromentally friendly than traditional methods when processing this type of material. 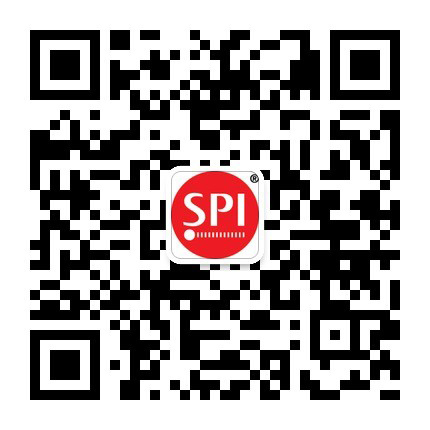 The process invloves using an SPI redPOWER PRISM 2kW single mode fiber laser and modulating it to cut with the pulses of the laser beam. The high beam quality gives a small intense focal spot which allows control of the heat input and keeps heat affected zones to a minium. The high average power and 50kHz max modulation frequency of this laser allows high cutting speeds whilst keeping burr to a minimum; resulting in a sharp, high tolerance cross section.